This is a music video for the composition Ainèl from the album Mannu. Composed by Bjørn Andor Drage. St. John´s Passion live fro Tromsø Domkirke march 2016. 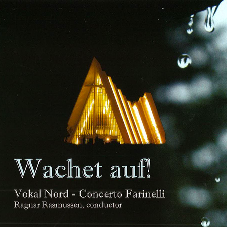 Vokal Nord and the Artic Philharmonic.